While Jackson is away, Maggie will get some action from Station 19's Dean Miller who has taken a liking to her. 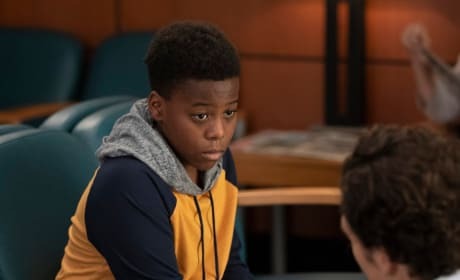 DeLuca tries to comfort Max after his mother passes away, but he's not allowed to tell him the truth about his mother. 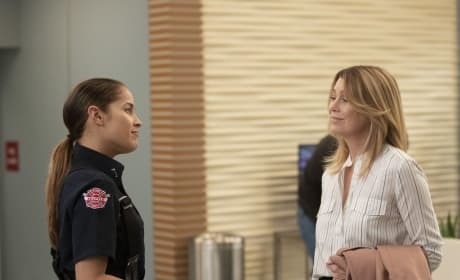 Meredith gets ready for blind date on Grey's Anatomy. "Momma Knows Best" is the fourth episode of the show's 15th season.